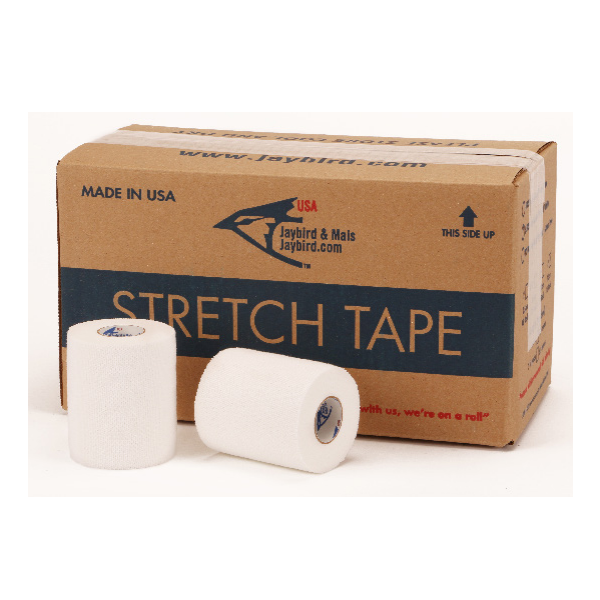 Heavyweight 100% cotton stretch tape features an aggressive adhesive and an easy to work with fabric. Quality product from Jaybird is designed for taping applications that demand maximum support. Short stretch.